A Raymond Ranch! All set up for cattle, horses and having a great time on 68.45 rolling acres! 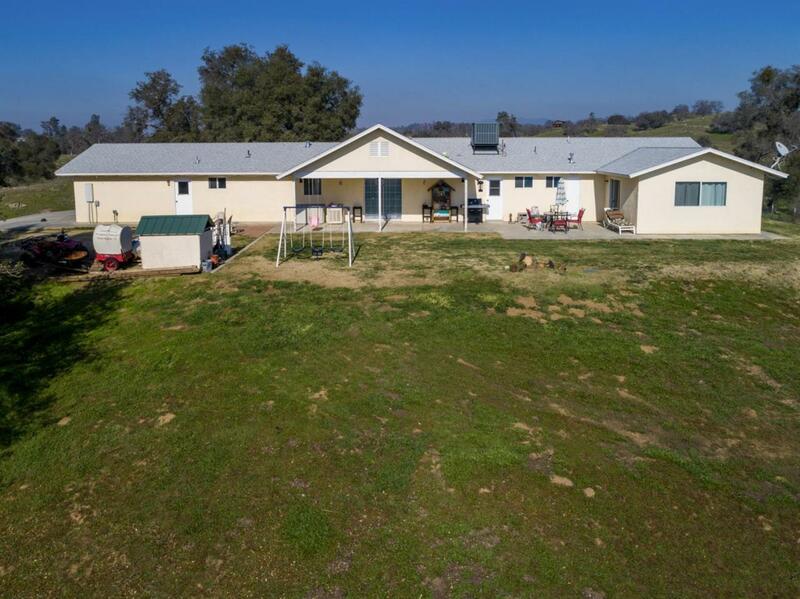 The property has an artesian well, a private pond, a shared pond, year round spring, seasonal creek, new fencing with metal posts, fenced, cross fenced and 3 pastures. Great Sierra views! 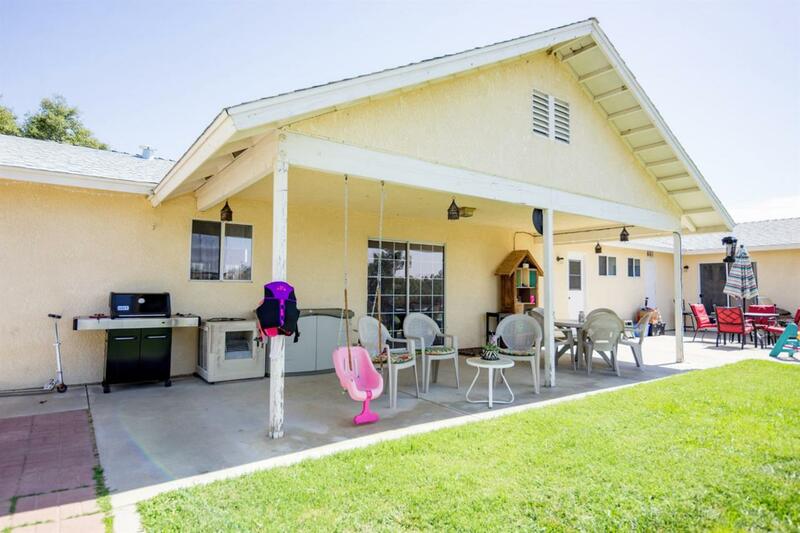 The home is a one level 4 bedroom, 2.5 bath open great room with cathedral ceiling and an attached 2 car garage. 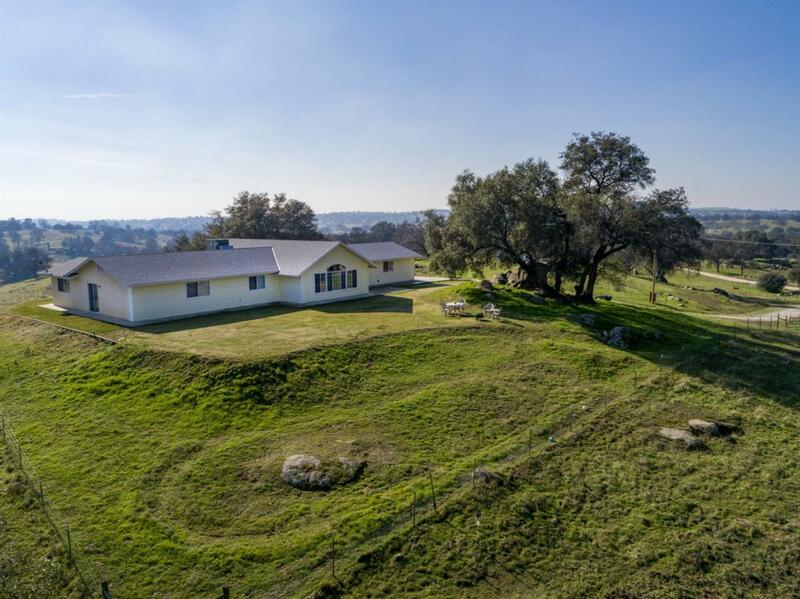 This hilltop home is private with a covered patio to enjoy the views overlooking your own property & distant views. The home is 2248SF and was built in 2006. 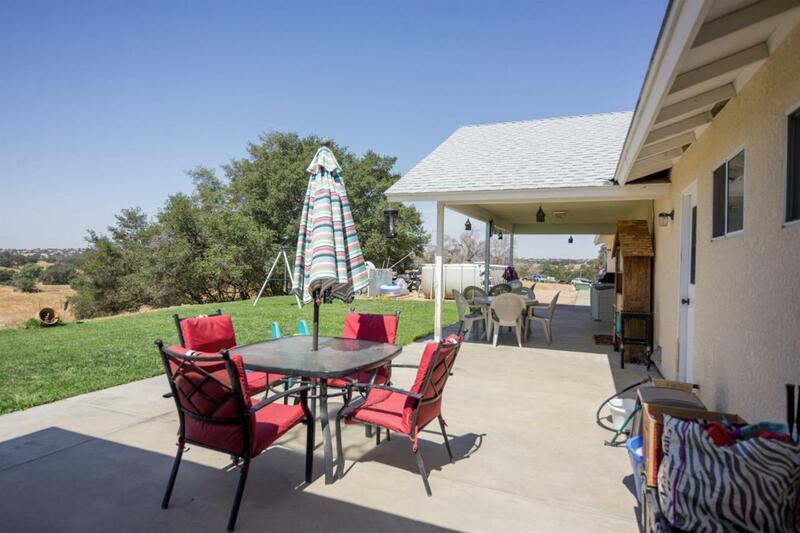 All this for $450,000 of great country ranch style living.